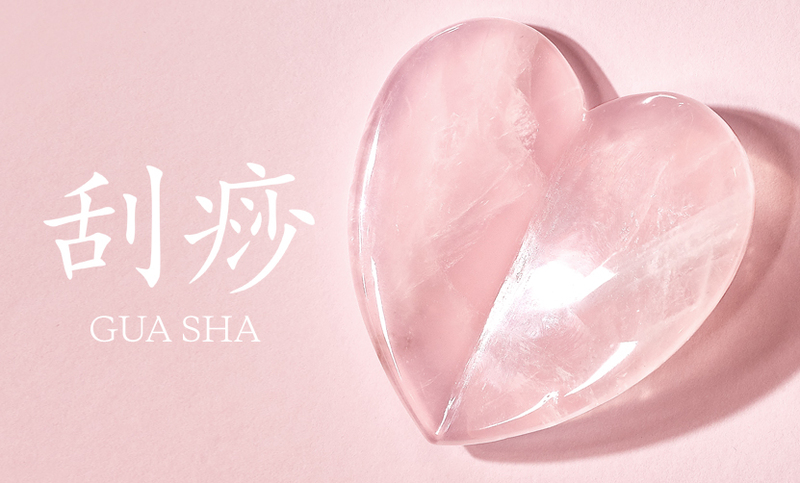 We delve deeper into the eastern healing art of gua sha to share its many wellness benefits. The name gua sha translates to mean scrape; with the intention to move stagnant energy in the body. Chinese Medicine practitioners have long believed dormant energy to be the precursor of a number of health concerns and conditions. A traditional gua sha treatment involves stroking the skin of the body with a smooth stone and massage oil in downward motions. The idea being to expel toxins with every stroke, dramatically awakening the circulatory system and moving stagnant energy found under the skin’s surface. A more gentle expression is found in facial treatments, which can conjure deep cellular regeneration for the complexion. 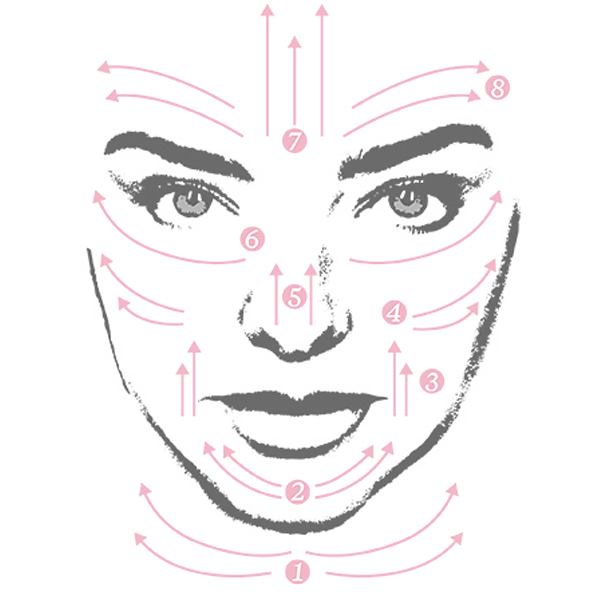 Facial gua sha has even been referred to by some practitioners as a holistic facelift. Fresh, oxygenated blood rushes to the area, promoting better blood flow and strengthening the immune system. Which then refreshes the lymphatic system to eliminate any toxins stored in your cells. Encouraging the state of regeneration, from the cellular level, up. 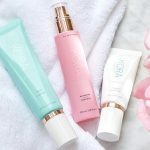 A Harvard study has also stated that the practice of gua sha encourages cells to fight against inflammation; said to be one of the largest precursors to dis-ease (the state of un-ease). Comparisons have been made to the traditional Chinese healing art of acupressure (the act of stimulating the meridians of the body with pressure.) 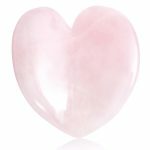 Not only is gua sha revered for its therapeutic benefits, but for deep tissue massage and to boost energy levels. The traditional therapy of gua sha can be found in specialist practices as carried out by professional Chinese Medical practitioners, throughout the world.